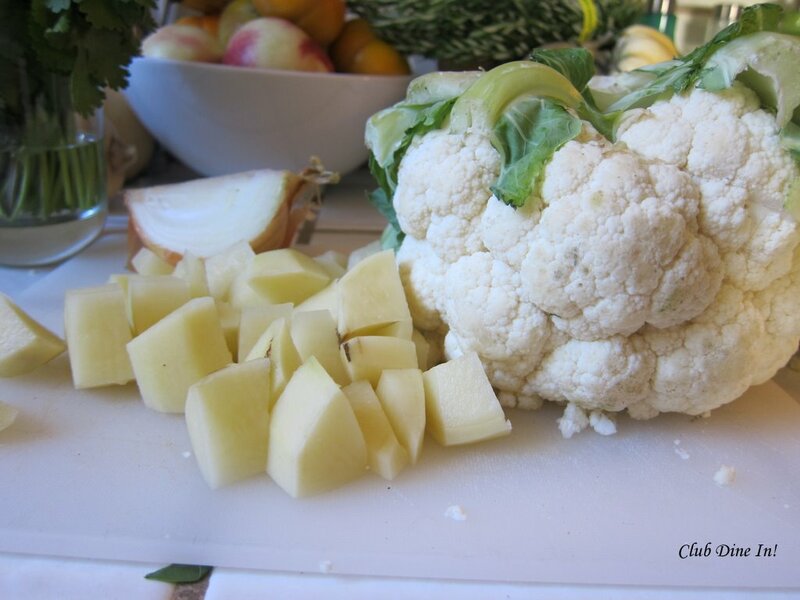 Cauliflower and Potato Pilaf | Club Dine In! Over the weekend, I learned a lot about different dietary needs and restrictions. For so many reasons, people follow either a vegan, vegetarian, lacto-ovo-vegetarian, gluten-free, etc. diet. Not all of their reasons are political, environmental, erratic, religious, or trendsetting. Some people choose specific diets for serious health reasons, such as Celiac Disease. Giving up food that you have always loved but your body cannot tolerate is emotionally draining. It’s like being a life-long marriage that has come to a sudden end. However, finding food “that loves you back” (Gluten Free Girl) will give you your life back! Also, following a certain diet doesn’t mean you have to be stuck eating disgusting, bland food. There is a world of food beyond meat, potatoes, wheat, and lettuce. At the food bloggers picnic, I only ate gluten-free food and I couldn’t even tell that the food was any different than “regular” food. We had chickpeas and dill, butternut squash and grapes, brownies, wild rice, quinoa, cookies, truffles, and pies. I had wanted to make Upama, a South Indian breakfast, but decided that it was easy enough to make something gluten-free. I flipped a coin between butternut squash gratin and a pilaf. I settled on the pilaf after buying a beautiful cauliflower at the market that morning. The pilaf (seasoned rice dish) is something my mom often makes and isn’t anything extraordinaire or of culinary genius. It’s comforting, delicious, and simple. 1. 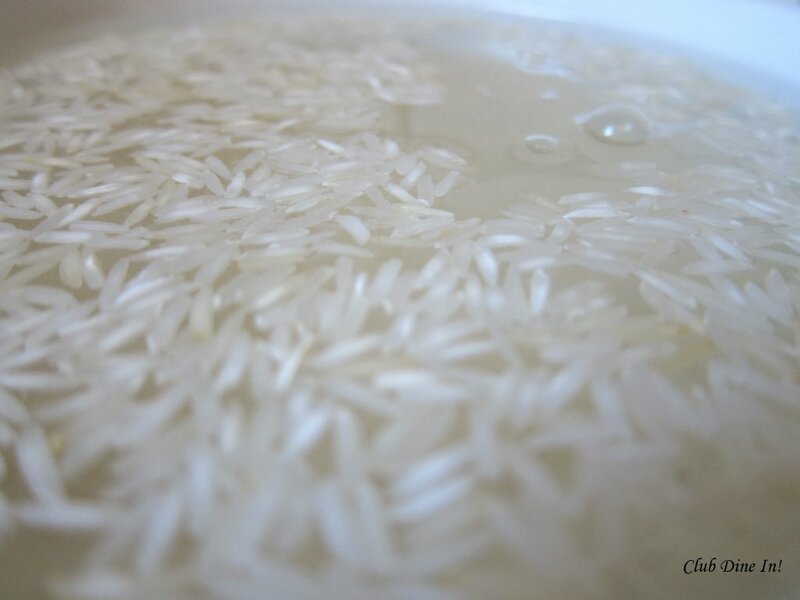 Wash and soak rice in water for 30 minutes and drain. This helps the rice cook evenly and properly. Cover the rice in enough water to soak for 30 minutes. While the rice is soaking, prep the vegetables. 2. Heat Ghee/olive oil in a flat, deep pan/pot for 30 seconds on medium heat. 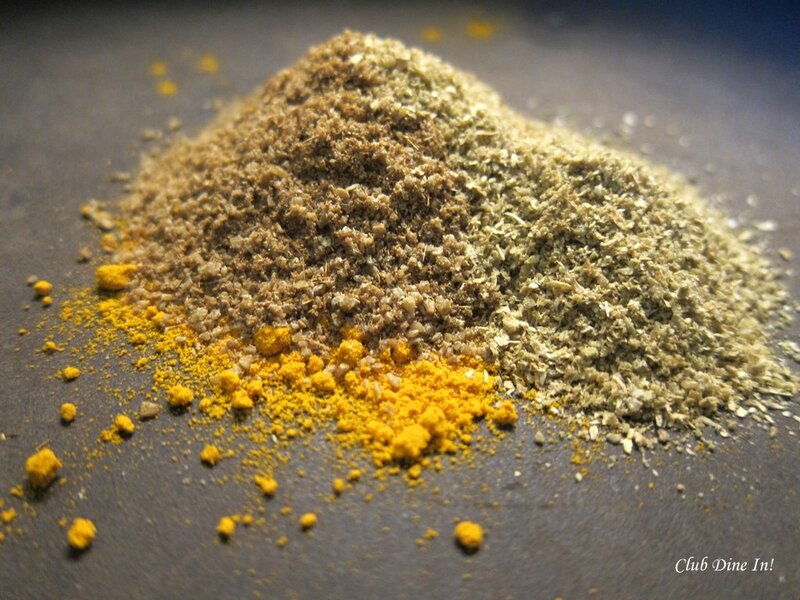 Add the cumin, coriander, and turmeric and let the spices cook for 1 minute. 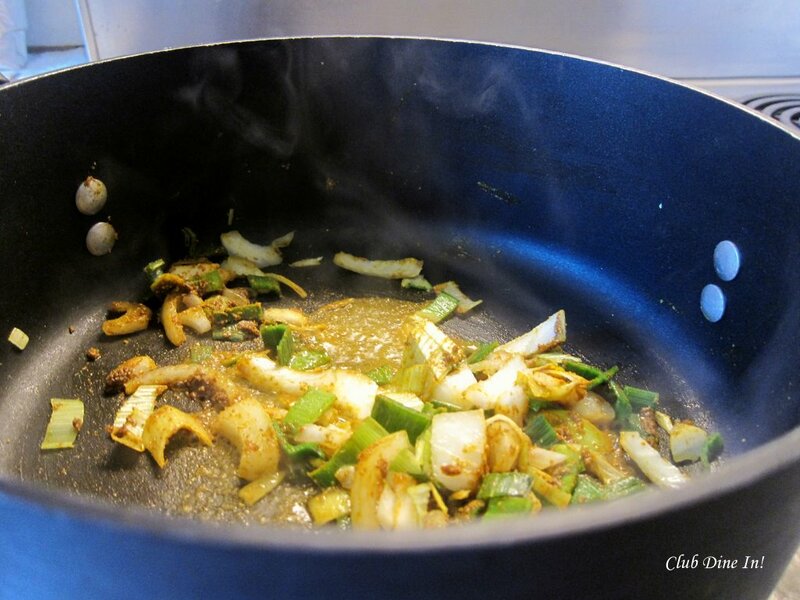 Add ginger, leeks and onions and sautee for 3 minutes. 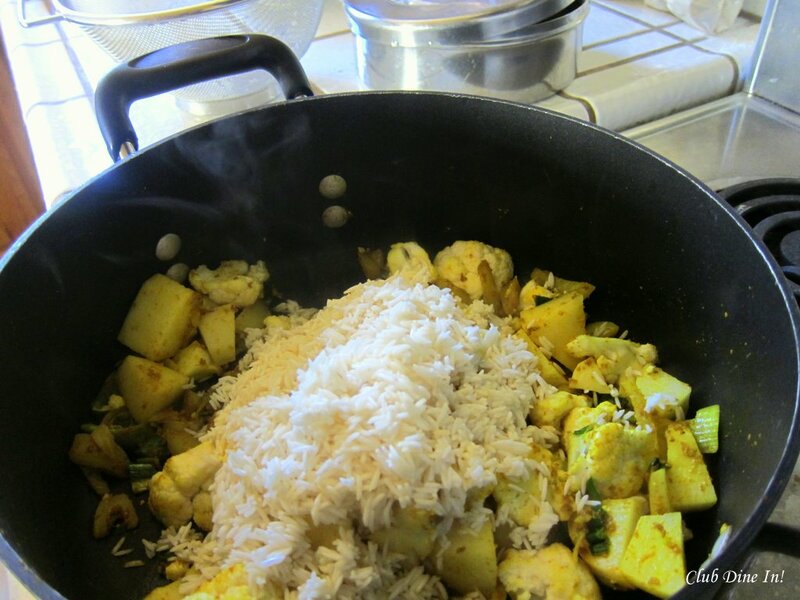 Add potatoes, cauliflower, peas, salt, and pepper and mix well; cook for 1 minute. Add the rice and mix well. 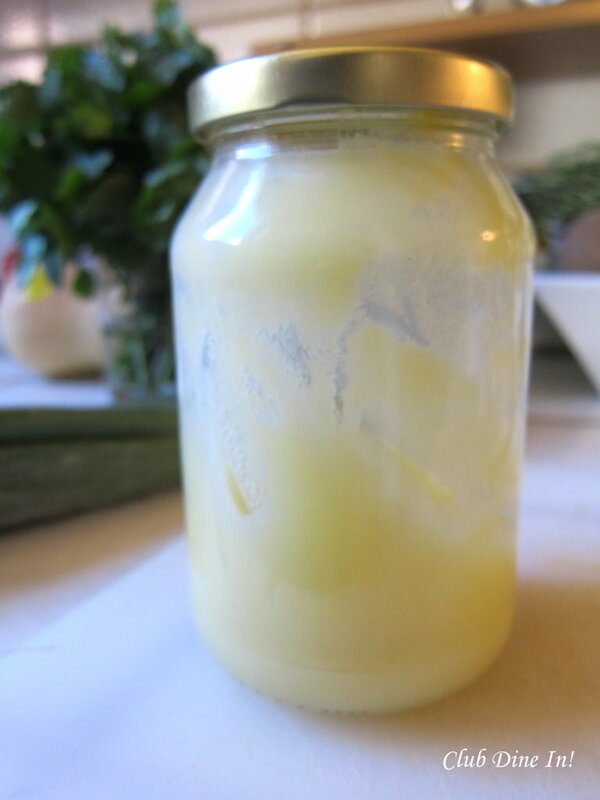 Ghee is simply unprocessed, clarified butter. It is slightly liquidy and stores well in a jar, kept away from bright light and heat. Cook the spices alone first to bring out their oils and aroma. Stir the onions and leeks once, before adding in the other vegetables. 3. Pour in the water and bring to a boil. 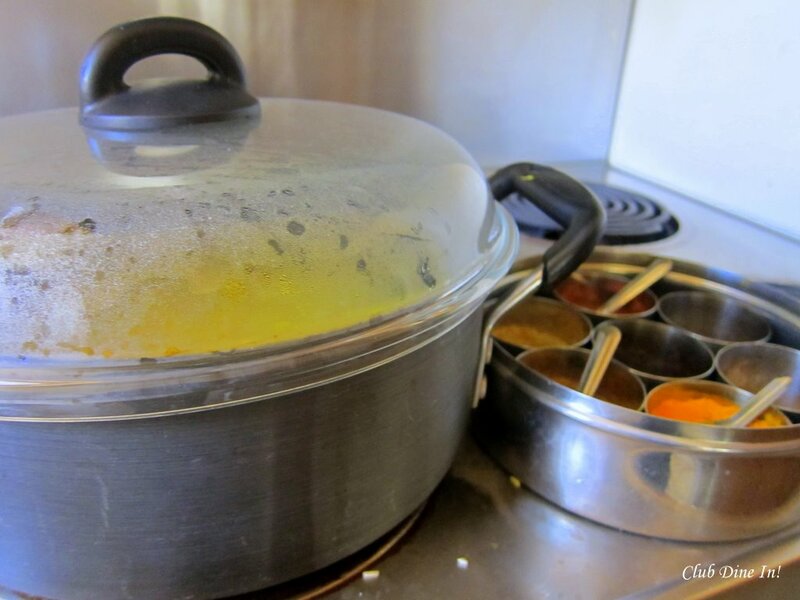 Cover and cook on low heat until the water evaporates, about 15-20 minutes. Cover the pot once water is boiling. Remeber to reduce heat to low and leave pot covered! 4. Squeeze the half lemon over the pilaf and stir once. 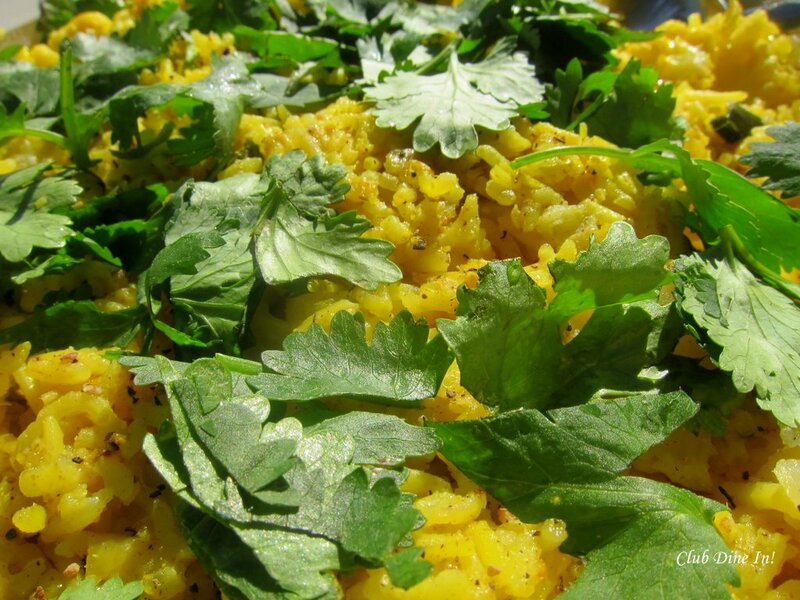 Transfer to a serving plate and garnish with cilantro. Serve immediately. Serves 4-6. 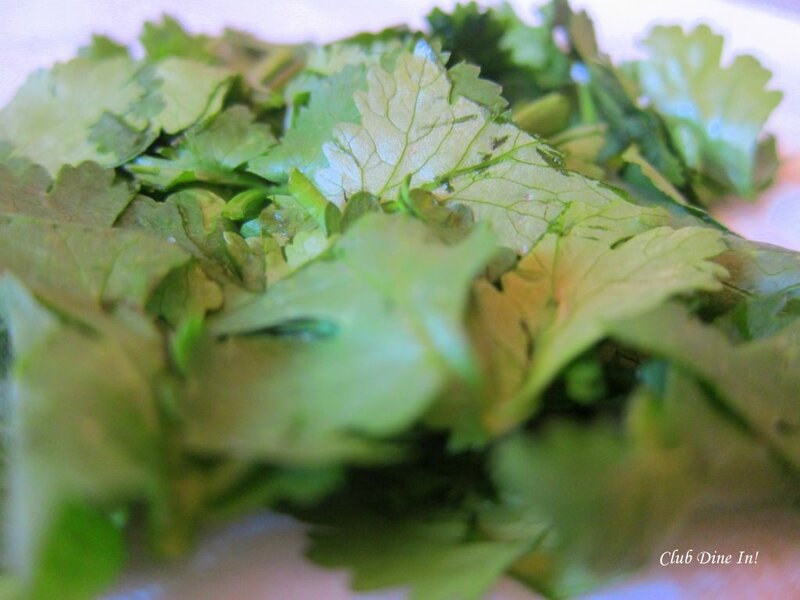 Cilantro will brighten up the dish and provide extra flavor. Can be eaten as the main meal or as a side dish. Great comfort food in the Fall and Winter.